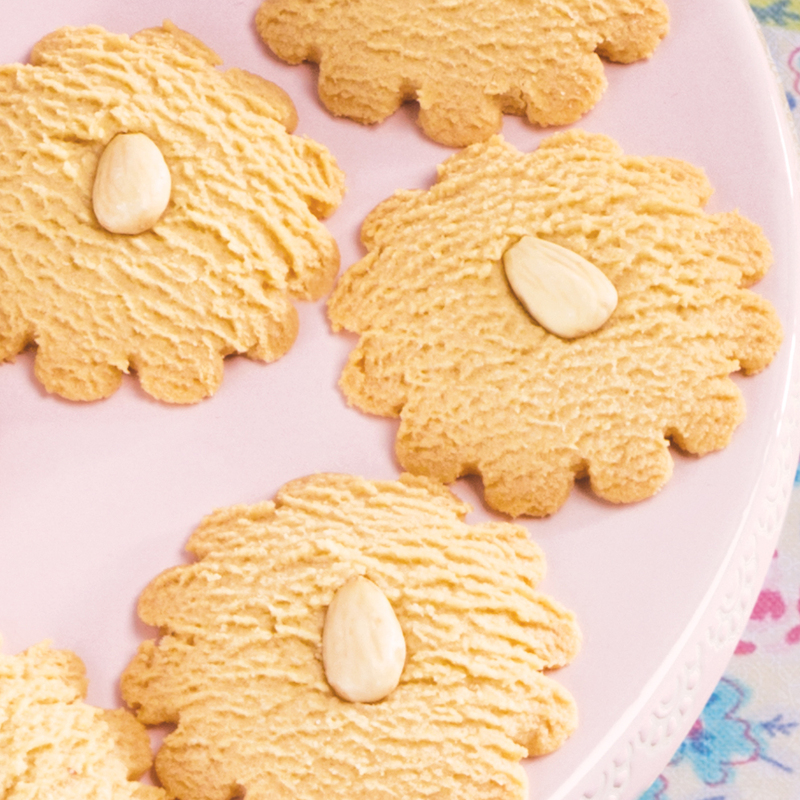 It all started with our family’s unique butter cookie dough recipe passed down three generations. That one recipe cooked up a business beloved for the best online cookies. 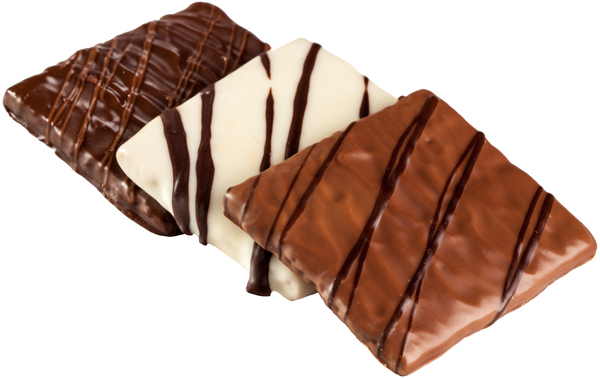 Barbara’s has a mission to make your world a little sweeter. Whether you want to send cookies to brighten someone’s day or take advantage of chocolate chip cookie delivery for your own enjoyment, we make sure to bake love into every bite. 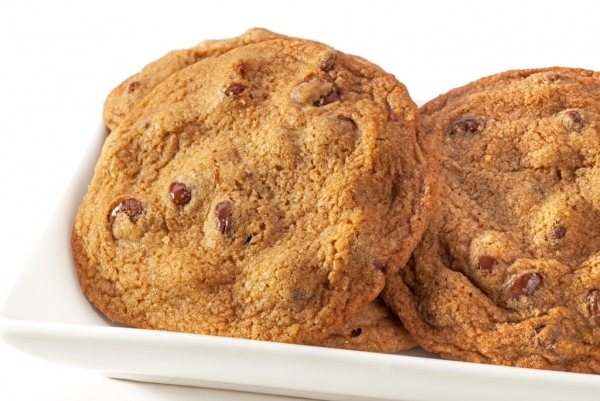 Satisfy Any Sweet Tooth – Order Cookies Online! We believe that baking sweets and treats brings people closer together. With every morsel, every butter cookie tin, every moment – we share, we enjoy, and we make a difference in each other's lives. 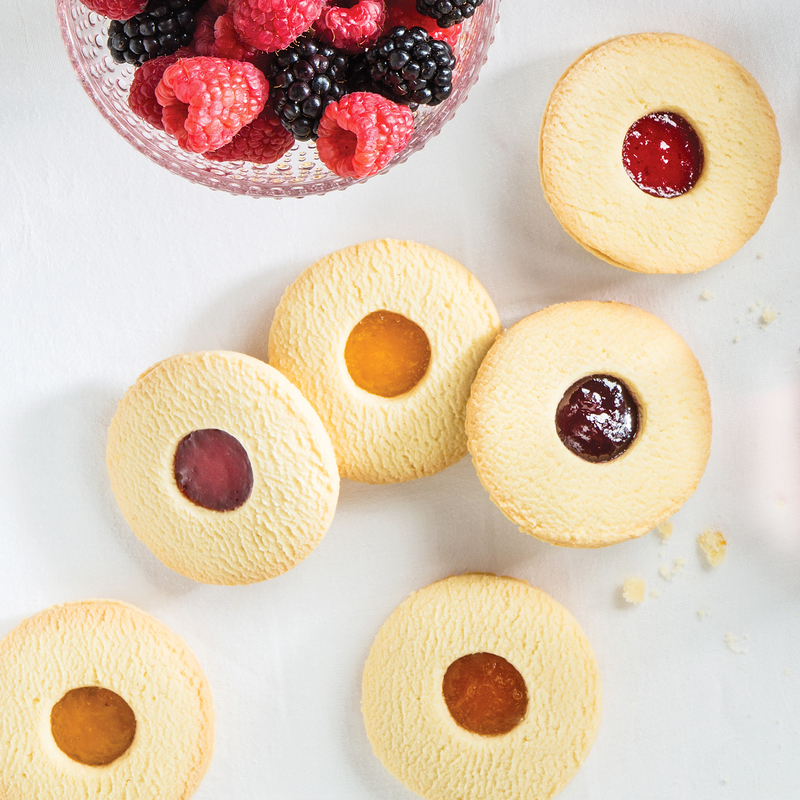 Make the most of every moment with some of our famous chocolate Oreos, lemon cookies, shortbread, and more. Customize your chocolate chip cookie delivery with custom messages and packaging for a truly distinctive display. 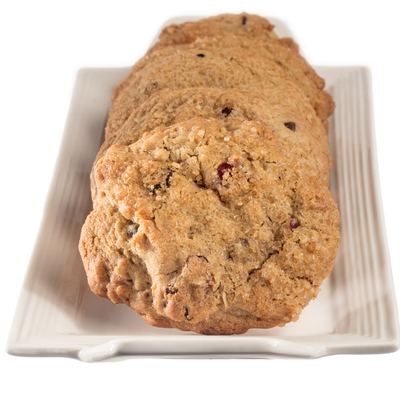 Just order your gourmet cookies online, and you’re guaranteed to make the day a little sweeter! Before we send cookies, we bake in our passion for sweet temptation and ingredients that inspire. Experience it for yourself, your loved ones, or at your social events. Order the best online cookies today. If you need help with your order or have questions about customization, call 732.995.0497.